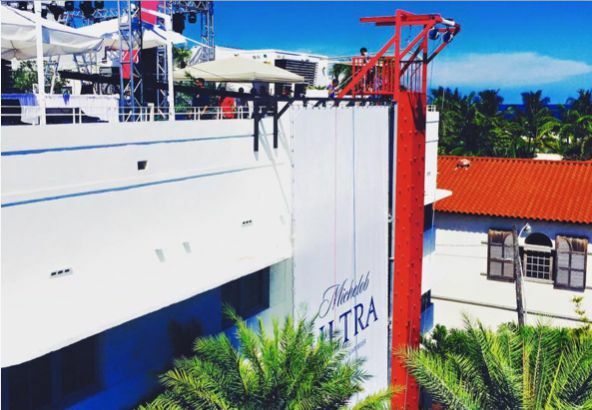 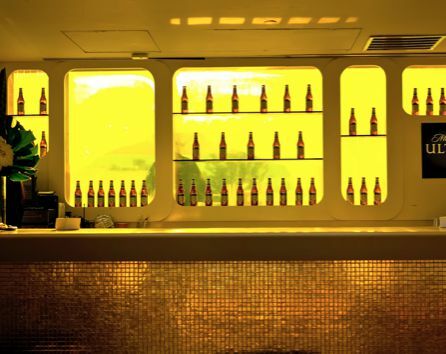 The Revel Global Events team designed and managed the event elements for a Michelob Ultra commercial shoot that featured actors and brand ambassadors climbing a rock wall disguised as a billboard, to access a cool party on the rooftop of a popular, South Beach hotel. Revel managed site visits to Miami to meet and assess potential vendors and ensured all elements were properly permitted within the limits of the city of Miami Beach. 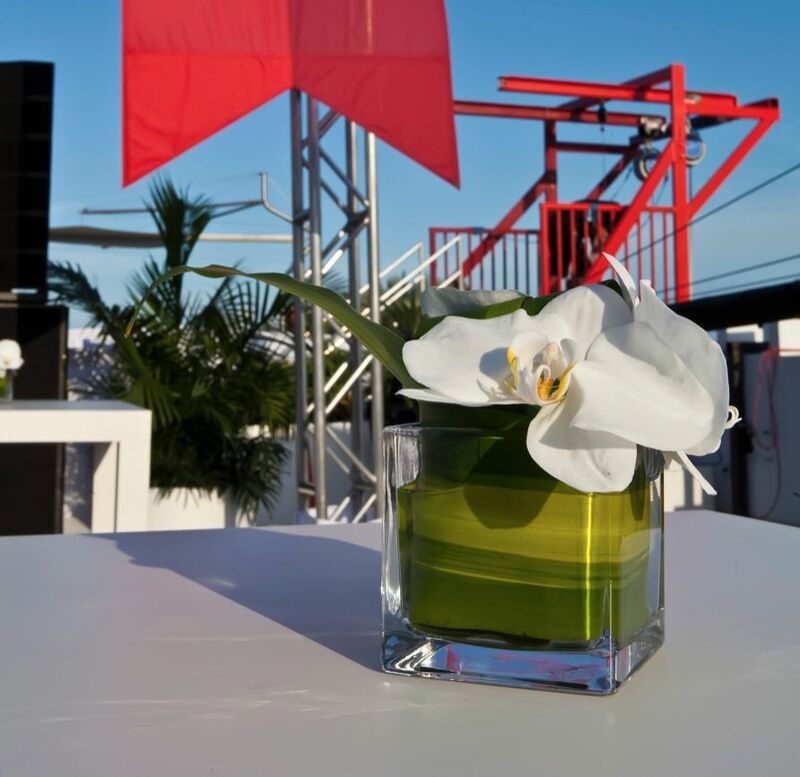 We were responsible for ensuring all decor, staging, audio/visual, entertainment and food and beverage were on brand and cohesive with all other elements of the shoot.